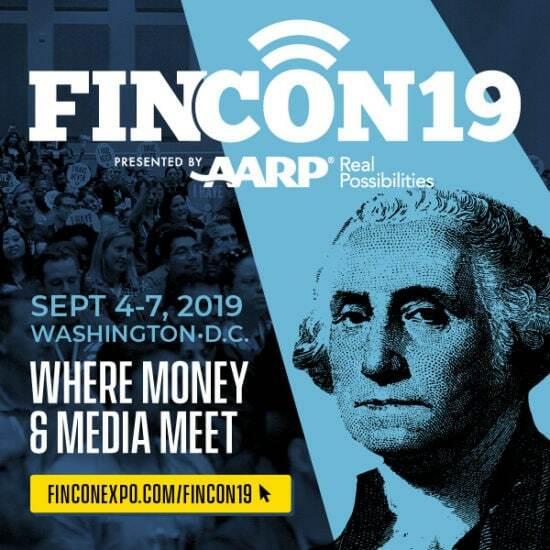 Here’s another video in our series of videos of talks from #FinCon11. In this video, J.D. Roth, #FinCon12 keynote speaker and creator of Get Rich Slowly, gives a great opening day talk entitled, “Why We Write”. In this 20 minute talk, J.D. shares his vision for the goals we should have with our blogs and the way we treat our community of readers. Great video! It\’s truly important to keep everyone informed about financial matters.